I hope you have heard about some very interesting changes in the Dynamics pricing model. They may not have affected you yet, but they will, especially if your subscription renewal date is coming soon. Just looking at the top tables by size, I really don’t see any of the custom tables there. To be fair, there are a few other instances I looked at, and, without going into the details, some of them do have custom tables at the top, especially those environments where we don’t have a lot of out-of-the-box solutions. Either way, it seems that, even without a lot data, we could expect Dynamics instance to need at least 2-3 GB of CDS storage. So, let’s also assume we have a more realistic production instance(not an extreme case, though) that is using 10 GB of CDS storage, 5 GB of log storage, and 40 GB of file storage(if you think of the email integration, this may still be relatively low), and let’s say we don’t have any spare storage.. Which is not, really, that cheap, yet those assumptions above can go both ways (up or down) depending on the specifics of our environments. On the one hand, this means it might be helpful to start getting used to the idea of having less-than-full-copy UAT environments. On the other hand, there is an opportunity to get more QA/Dev environments if not for free, then, at least, for less than it used to be. 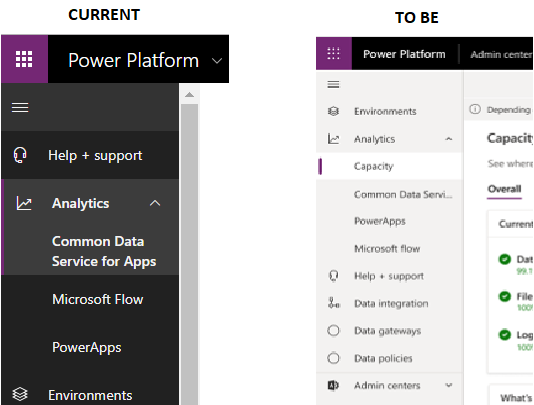 Sure we will see how this is all going to play out, and there will likely be more details coming out in the following months.. but, it seems, even the ALM strategy for Dynamics/PowerApps will now have to consider storage space cost calculations, since, depending on how it’s all going to be set up, it’ll cost us more.. or less.. This is going to be interesting, eh?